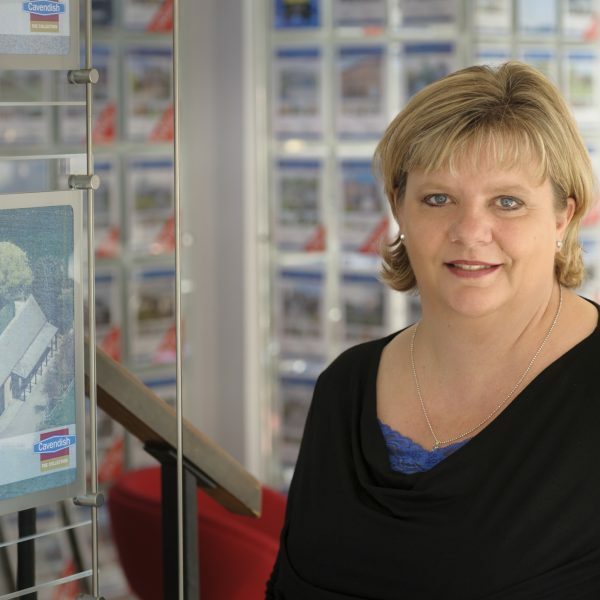 Carol Conway joined Cavendish in May 2013 on a temporary basis….and is still here! Carol comes with a wealth of administrative experience and provides invaluable support to the sales team to ensure that everything runs smoothly behind the scenes. Out of work, Carol is part of a well-known Chester choir. She loves to sing and is a firm believer that it’s cheaper than therapy! The choir has taken part in various TV shows including Last Choir Standing, Come Dine with Me and Bargain Hunt. She also enjoys socialising with family and friends, dining out and walking, especially by the sea.